As seasons change, we must make sure we take the best precautions for our skin. One of the most common mistakes is to think that because in winter it is cold and wet, we might not need to moisturize as much as in summer. In winter, our skin can become very dry and even crack if not moisturized correctly. The dry air from heaters and the low temperatures can end up drying our skin more than we think. 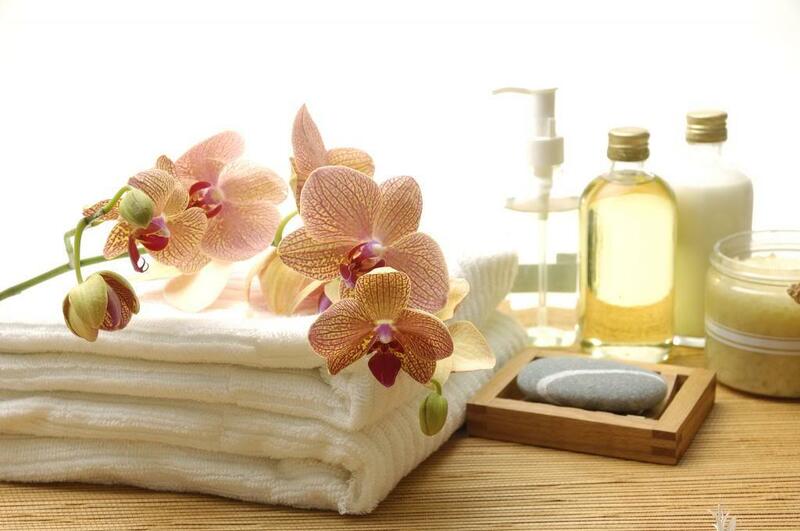 Take care of your skin to avoid any flaking or very dry skin in winter by making your own home-made moisturizers. Take a look at some of the things you can find at home that can be used to make effective skin moisturizers. 1. Olive Oil: This is an oil that you can spread it all over your body and face after your shower. This is one of the best ingredients for dry skin in winter. It’s an amazing antioxidant and helps repair damaged skin. It also aids prevent acne and wrinkles. 2. Honey: called the golden nectar of the gods, this liquid has amazing properties of our skin and body. It’s also a powerful moisturizer. Massage this liquid to your skin and wait for about 10 minutes, then rinse with warm water. 3. Coconut Oil: a powerful moisturizer that is a great superfood. It can help moisturize very dry areas like the elbows, knees, and hands. 4. Papaya: Using papaya on your skin will make it feel smooth and moist. Just cut out papaya in cubes and add to a grinder, then add a teaspoon of honey and lemon juice. Finally, mix everything up and then apply it to your skin. Keep it for 10 minutes and then rinse it away. 5. 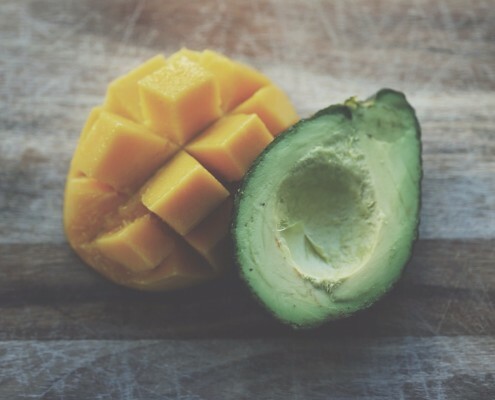 Avocado: the healthy fats in this fruit make it great to use a moisturizer and you can also make an easy lip balm with it. Just, mix some avocado with coconut oil and make it into a paste. You can also add some shea or mango butter and beeswax, if possible to make it more solid. You can store this paste and keep your lips protected for long. Make sure to include a powerful moisturizer in your daily routine this winter. Read more about ways in which you can have a better skin and more advice in taking care of your skin in winter. Having delicate skin problems, or simply wish to rejuvenate your skin? Visit Hellenic Laser Spa where you’ll get a proper personalized care for your skin! Best Skin Rejuvenating Options in Denver How does laser hair reduction work?